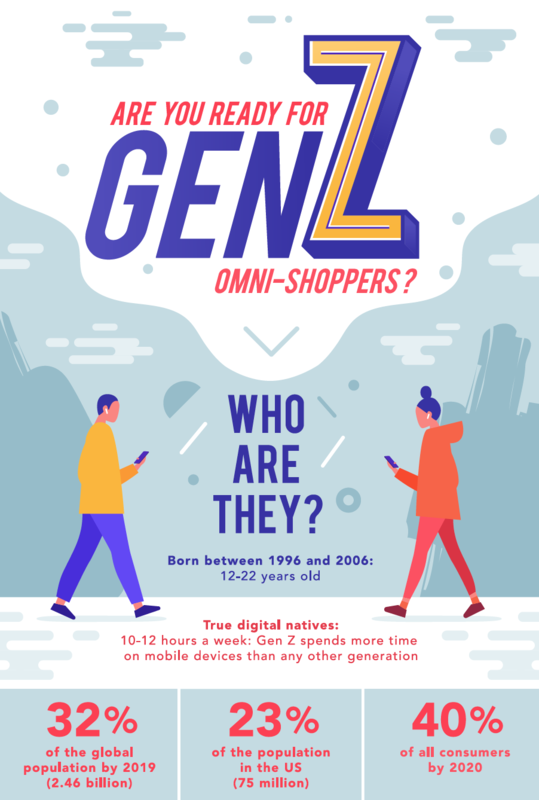 Openbravo Infographic: Are you ready for Gen Z omnishoppers? Retailers who engage with Generation Z consumers have the opportunity to gain their loyalty for decades to come. How has technology influenced the shopping habits of this digitally native generation, what omnichannel capabilities do they care about most, and how can retailers leverage technology to reach Gen Z consumers more effectively? Fill out this short form and download this free infographic to find out more!